. . . is not nearly as food prep intense as the 7 – 14 Cleanse, and we get to focus more on how to change habits & behavior change, and do it in a way that is easy for you. 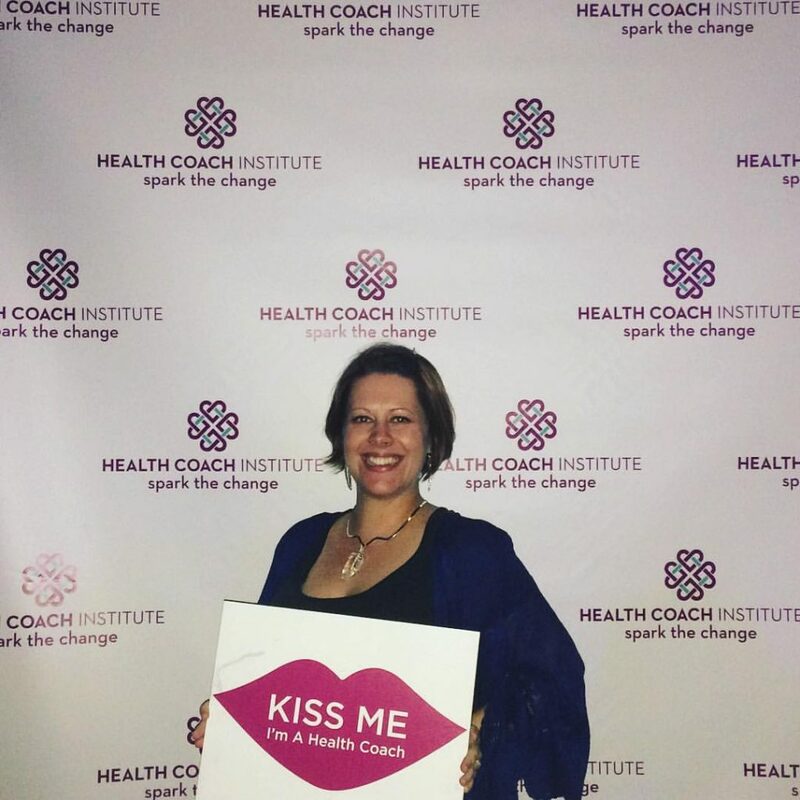 With the 90 day program, we use advanced coaching techniques and neurolinguistic programming to re-wire the neuro-pathways in your brain, so change around the way we eat and building your wellness practices become easy to master. During our 90 days together, you will receive weekly, one hour long calls one on one to uncover what’s been stopping you so far and how to move forward in a truly empowered way. This is where you get a ton of support and curated information tailored to fit your individual needs. What might be possible for you if you receive all the support needed to create change? If you’re ready for the next step towards absolutely powerful change, and permission to live your best life possible, then email Laura back right now to secure your spot- spaces in our coaching practice are limited. Something special has happened with me in the past few months. I’ve set out on a new professional path that feels very right, clear, and obvious – it’s the journey I’ve been traveling on for a long time and didn’t even realize. I’d like to share this new path with you. Here’s how it came about…. 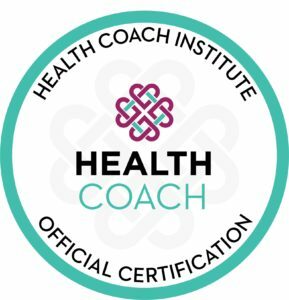 So… because I’m always searching for deep and meaningful ways to serve others holistically, I’m officially launching myself as a Certified Health Coach… in addition to being an Acupuncturist & Intuition Teacher! 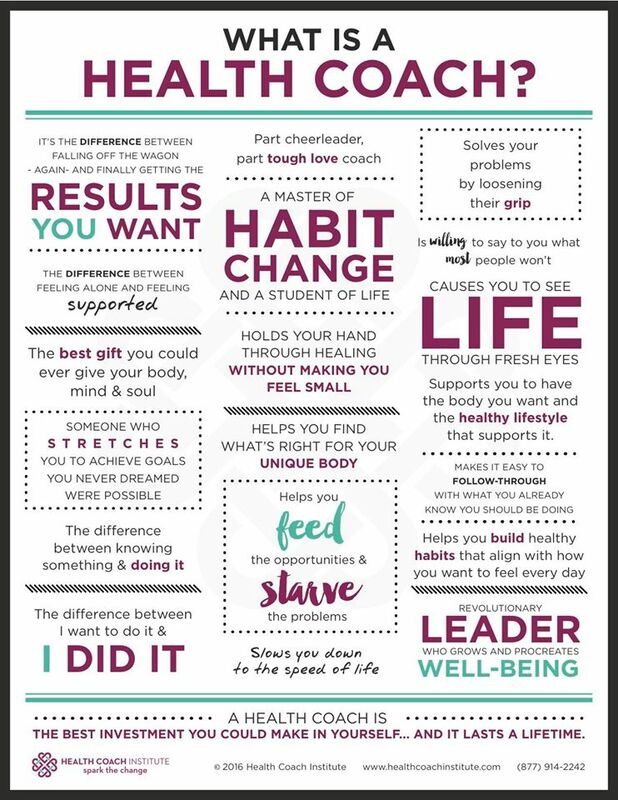 Here’s what a Health Coach is…. With the relentless demands of work and life responsibilities, what we women are doing to try to transform our bodies is no longer working and we’re looking for something greater. Sometimes women don’t know what to do to change their bodies, but more often it’s that we’re stuck in a rut and don’t know how to get out of it. 95% of our behavior occurs out of habit, either unconsciously or in reaction to external demands. That’s why we struggle to make changes that last. Even when the need for change is obvious and our intentions are strong, we often fall short. If that worked, it would’ve worked. Did you know that 98% of all dieters gain the weight back? And that the average person makes the same New Year’s resolution ten separate times without success? Because they don’t have support or accountability. Doctors, dietitians and other practitioners either don’t have the time or the skills to help people stay motivated and follow through to get a lasting result. So people default to their set habits, even when they know those habits make them feel lousy. Without the right support and accountability, this dysfunctional cycle will continue and in many cases, get worse. That’s where health coaches like me come in, to provide the right SYSTEM, SUPPORT and ACCOUNTABILITY so you can – finally – make a total body transformation. I want you to feel amazing, so here’s what I’ve got for you…. In order to jumpstart my new calling, my Health Coach training requires me to gift 6 hour-long “Body Transformation Breakthrough” sessions. These are done over the phone, so it doesn’t matter how far away you are (Ohio, Michigan, California, Hawaii, Australia…), whether you are on your lunch break, or traveling … as long as you have a phone we can talk! A step-by-step plan to create a Total Body Transformation in 90 days or less. These Breakthrough sessions are complimentary. This is a great opportunity to see what it would be like to work with me as your Health Coach. If you or someone you love could benefit from losing weight, gaining energy, and transforming your body, then email me now atAcupunctureByLaura@gmail.com to schedule a Body Transformation Breakthrough session that will be done by phone. Thank you for helping me contribute to the beauty and power of women (and men!) everywhere!